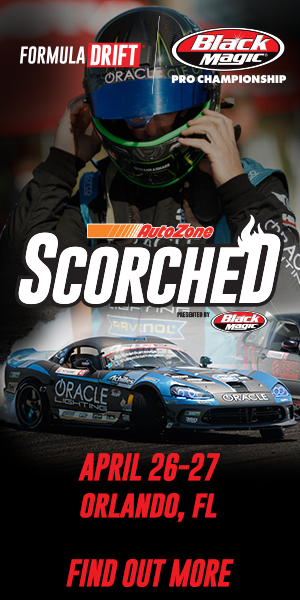 With a personal best in results for Round 4 in New Jersey, Nate Hamilton comes into Round 5 hungry to continue his climb in the points with the Formula Drift Series. Being a new track for Nate, he had only a few short practices before it all needed to count. 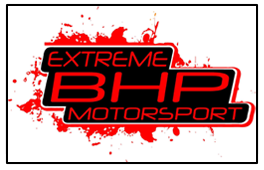 Qualifying went down in patchy conditions, shaking up the qualifying order. 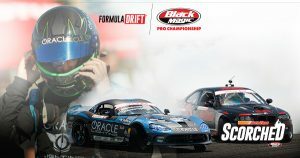 For Nate, he would be battling FD Series Champion, Michael Essa. Throwing down an intense battle, literally until the wheels fell off, Nate would take the win and be put against another Formula D Series Champion, Fredric Aasbo. With a miscalculation on his chase run, Aasbo would take the win against Hamilton and continue on to get first place in the event. Leaving the event Nate maintains his standings in the points race, but closes the gap further in points between his current position and the next two in front of him. 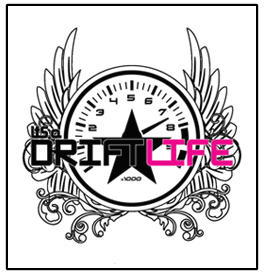 With Round 6 Formula Drift Seattle happening soon, the points chase is bound to get interesting…stay tuned! 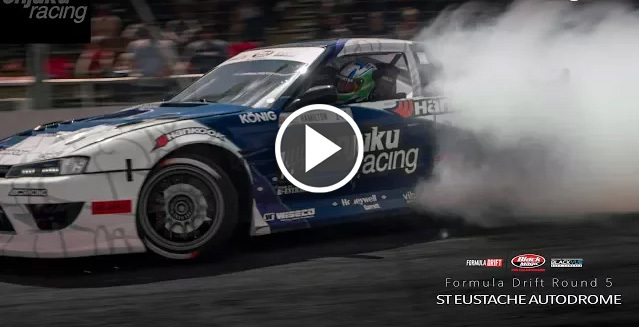 Current season points leader Vaughn Gittin Jr. and fan favorite Mad Mike Whiddett talk about their trusty steeds at 2016 Formula Drift Round 5: True North. 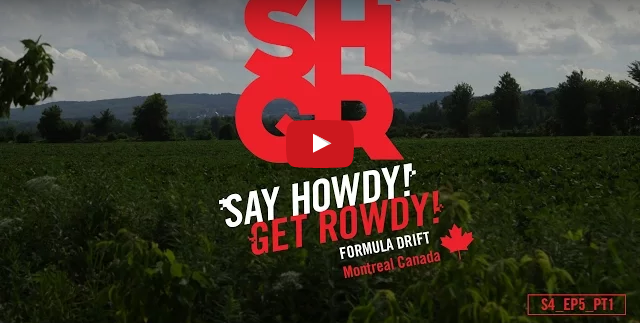 For the first time, Formula DRIFT takes its Championship abroad to the Great White North. The SR by Toyota team sends another driver to the podium and all three drivers continue to make their push up the Championship ladder. 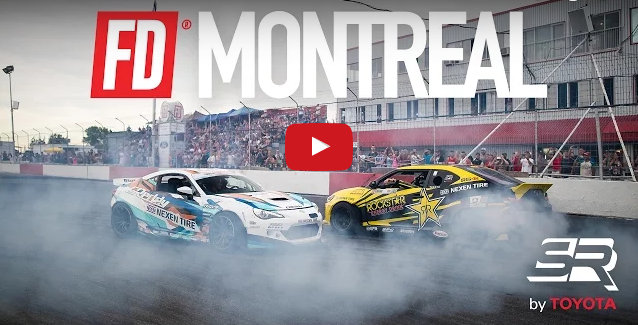 Watch Fredric Aasbo, Ken Gushi and Ryan Tuerck as they battle at the Autodrome St-Eustache in Montreal. So far this round of FD in Montreal Canada has been great. Chelsea and the team are taking it easy on the car to increase the chances of it seeing top 32 and beyond. We had some rain during the first of two practice session’s so Chelsea decided to wait and drive the second session which was full dry. The car is ripping and Chelsea knows this track. Fingers crossed for a dry qualifying session.